Interested in computer training in Luton? You know, an instructor based IT training course is one of the fastest, effective ways to learn a software applicataion. We've been conducting computer training in Luton for many years as you can see from the testimonials below. Sometimes online training is the best way. Especially with a subject you're somewhat familiar with. However, to be able to fully grasp a subject there is nothing better than to have someone watching over you. Someone with experience, who has been through the various problems and issues you will face when learning a new skill. 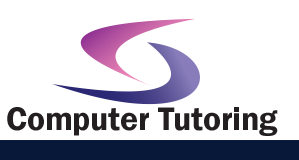 A computer training course in Luton will give you the confidence to tackle various problems and issues that commonly occur when you use software applications. You'll also learn a lot of what you just didn't know was there as well. So you need IT training in Luton? Let us help! Call us 0800 158 3588! If you want to know a little more detail or simply want to ask a question then you're welcome to use the enquiry form. 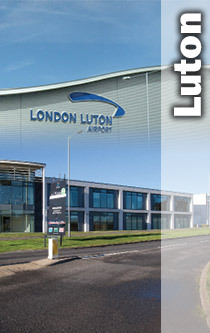 Want to read about other companies in and around Luton? Then hears a smattering of testimonials from locals. Please just ask should you want further detials.